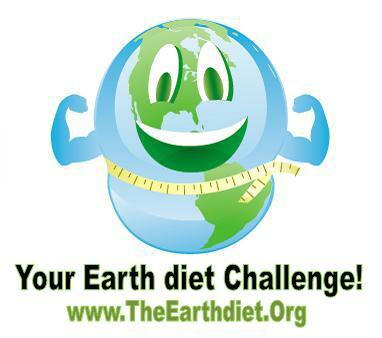 Thoughts: Your Earth diet Challenge begins next Monday the 25th of October! The Earth Diet Challenge is not a diet, it is a lifestyle transformation for everyone, and daily recipes will include options for vegans, meat eaters, vegetarians, rawists and fruitarians. The key point to the earth diet is reducing the chemical burden on the body from eating processed foods. The first guiding principle of the earth diet is that when we reduce our intake and exposure to toxic chemicals our liver becomes more available for fat digestion and our body generally becomes more efficient in its biochemical processes and hence we loose fat. The second principle relies on raw foods as much as possible so that our body receives extra digestive enzymes and nutrients that actually get delivered to every cell of our body so we don't feel so hungry and craving fatty and sugar foods. That again helps in us having a higher metabolism and hence the fat burn. The third principle of the earth diet is to cleanse the body. By removing toxins from the body, the body looses fat and stored water naturally. * SHARE AND CELEBRATE YOUR SUCCESS WITH US... You get a FREE membership to The Earth Diet Community that will support you throughout your challenge and beyond (12 months). * YOU CHOOSE... An online guide to simple, delicious, affordable and quick recipes for each meal of the day. You get to select what you have for each meal depending on how you feel! Cheese cake? Yes! * SHOPPING MADE EASY... A complete guide to your Earth Diet pantry. What you need to hold and where to find it. * LOOK GOOD... We provide you with natural alternatives to face masks, deotarants, and moisturizers. 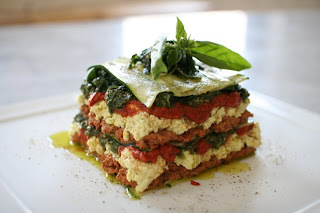 * REJUVINATE with The Earth Diet cleansing recipes for removing toxins from your body. * LEARN the benefits of juicing vegatables like Beetroot. Did you know Beet lifts accumulated waste from your bowel walls? * NOW YOU KNOW... What is alkaline and what are acidic foods? Get the full list. 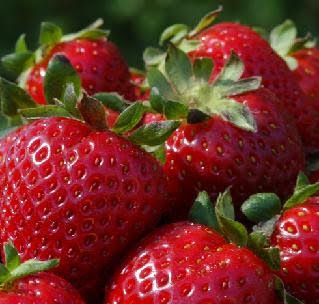 * LEARN MORE... What foods are naturally provided by the earth..
* FEEL GOOD... The Earth Diet! * Experience losing weight while still eating foods that you love! * You will return to your natural weight! Lose weight, some people having lost 10-25 lbs (4.5kg - 11.4kg), up to 5lb in the first week by eating real chocolate! * Experience a transformation of a healthy lifestyle and a new relationship with yourself, your body and food beginning now. * Do the challenge at home, at work, online and at your own pace; you are in control. * Experience an abundance of energy and vitality! * Gain and maintain an unmovable respect and love for your self and body. * Take on the challenge with no detox symptoms, withdrawals or cravings! * You will have recipes you can make for life! * You will naturally lean towards healthy clean foods after the challenge – so don’t worry if your cravings get the better of you now! * You have cravings, instead of cravings having you! * You get to love, let go and be in a state of joy during the entire challenge – we allow you too! ;) You deserve to live in the health you have always wanted, or perhaps are unaware of what is possible! * Notice your body and face shape change! I invite you to feel good as well and to give yourself permission to enjoy the health you want!!! Some of the recipes include what I ate today, see below! Meal 1: A beetroot (beet), celery, ginger, carrot, tomato and garlic juice! Meal 3: A Chocolate Peanut Butter Cup! 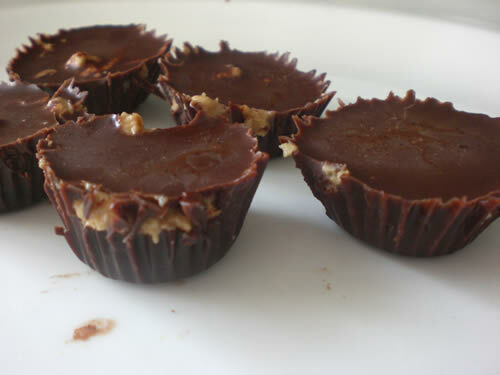 Created with cacao, peanuts, cacao butter and agave! 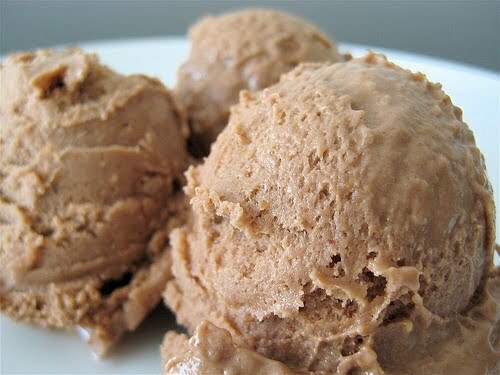 Meal 6: RAW Chocolate Ice Cream! No dairy, no soy, no sugar, no artificial anythings! Created with dates, cocao, water, and cashews!